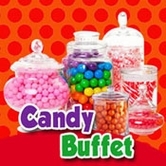 If you want to make your Halloween candy buffet super scary, then you need to get this gummy candy! 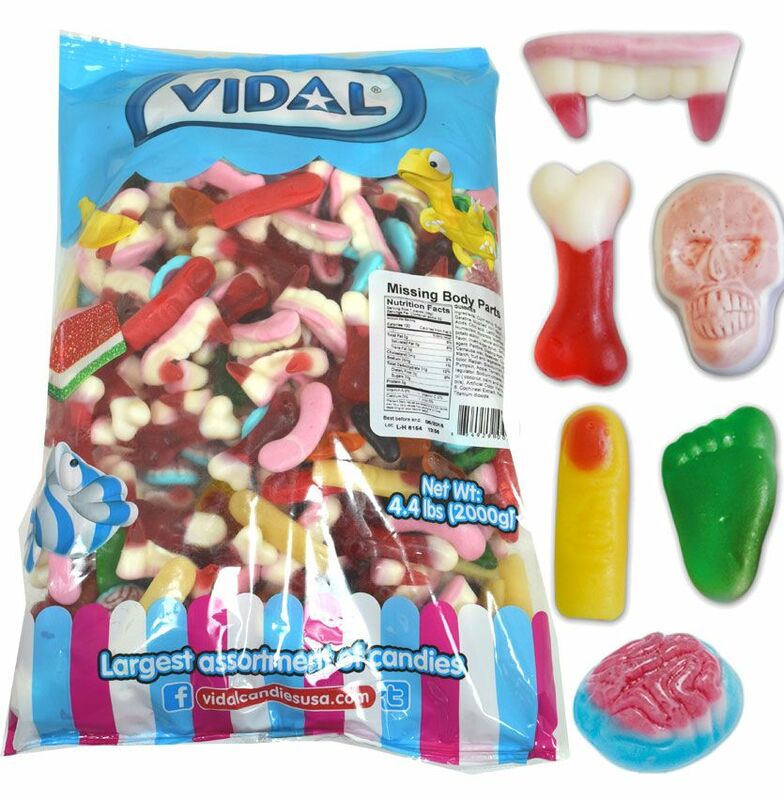 Vidal�fs bag of missing gummy candy body parts definitely ranks as a creepy Halloween candy on our list. Each bag of this Halloween gummy candy has gummy teeth, bones, skulls, brains, fingers, and feet to make your guests do a double take. 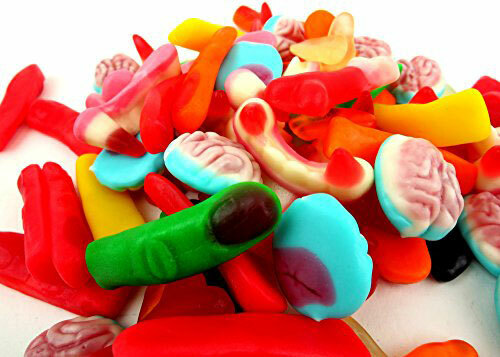 Don�'t let the gross shapes fool you; these gummy candies are flavored with delicious fruit flavors. Once people realize how delicious they are, they become an instant favorite. That�fs why we carry them in a 4lb bag! Each bag of Halloween gummy candy weighs around 5.25lbs when shipped. 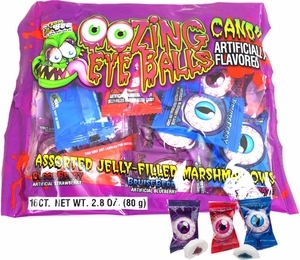 Want to buy creepy Halloween candy in bulk? 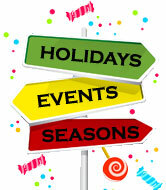 Visit our Wholesale page to see how you can purchase wholesale Halloween candy.